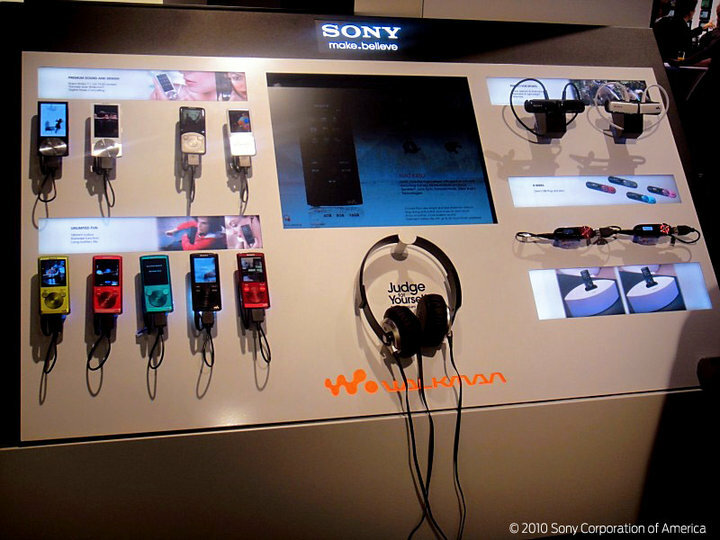 Home / news / rumour / S-Series / Mysterious new Walkman at IFA? 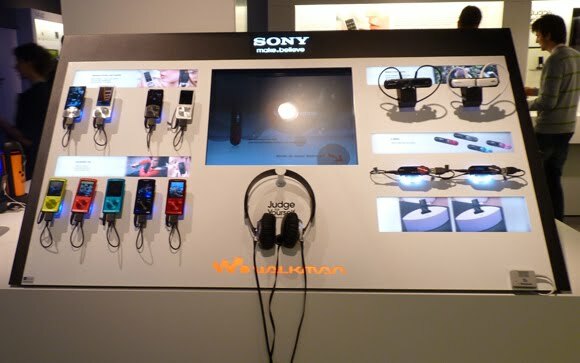 Mysterious new Walkman at IFA? It is next to the A-Series which is at the top left of the image. Definitely not the A-Series, not the new E-Series that is right below it, so what is it? Could it be the new S-Series that will replace the current S-Series? 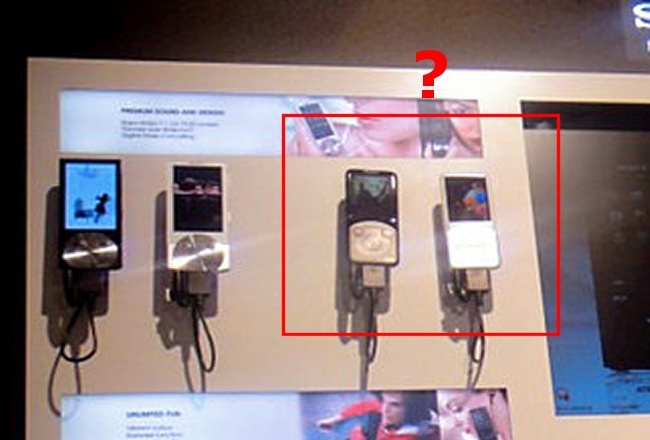 Who knows, I will be contacting Sony about this mystery device. Two more images after a break, with one zoomed in on the new player. And it looks as if the X-series really has disappeared. Engadget says its a new NWZ-S754 but they couldn't find any other info on it. Cannot really understand why they have put the X-series from the market. Has Sony ever released a statement to that?